Tables 1 & 2 below show the engagement rate over the past 24 months. 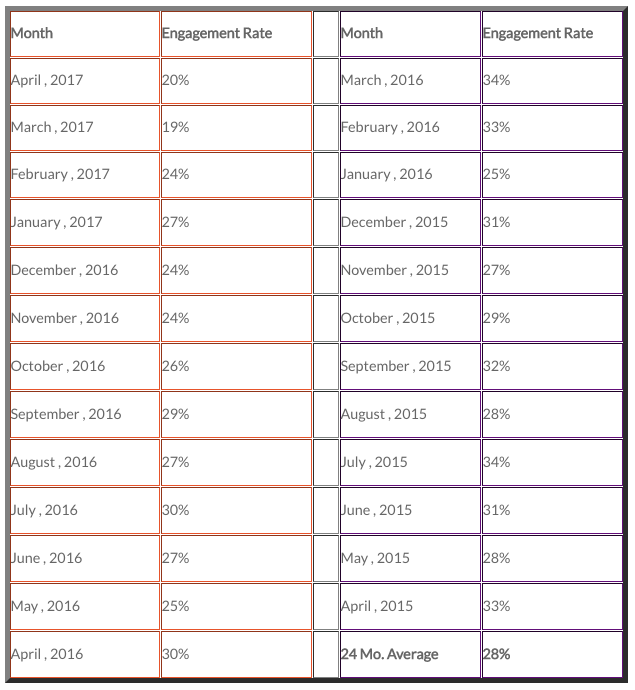 Table 1 & 2 - Engagement rates (percent of unique internet banking customers who took at least one unique interview during the month) over the past 24 months. It's difficult to imagine an alternative means of having nearly a half a million conversations with 65,000 customers over a 24-month period to generate 36,000 warm leads. A warm lead is a customer who explicitly stated during the interview that s/he was in-market, and interested in learning more about the financial institution's products and services. Summarily, we're on a mission to realize a future that doesn't include even more advertising and spam; are you? Rather, we're looking for a future where one impression yields one engagement and one sale because that's a customer experience we can get excited about. If you'd like to try Micronotes free for 30-days, to engage with your customers, at scale, and talk about the most important events affecting their lives -- sign up! It only takes a webmaster an hour to install Micronotes on your public logout landing page and you'll be on your way to real engagement!